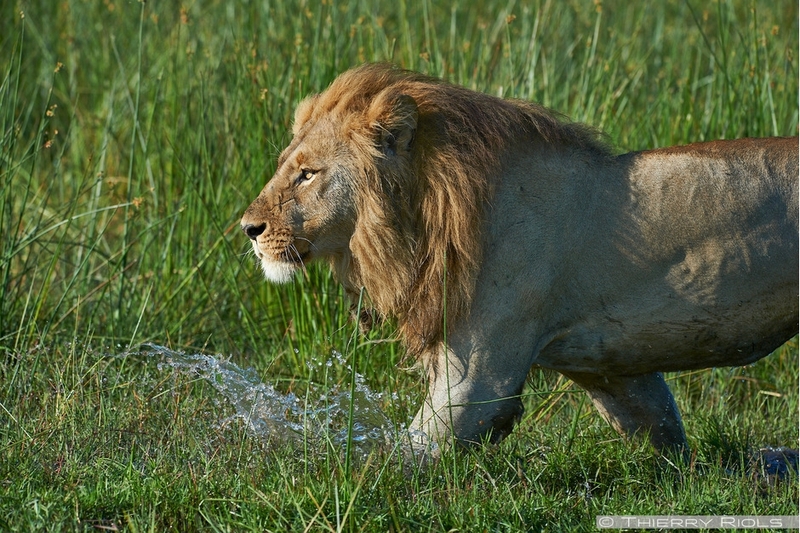 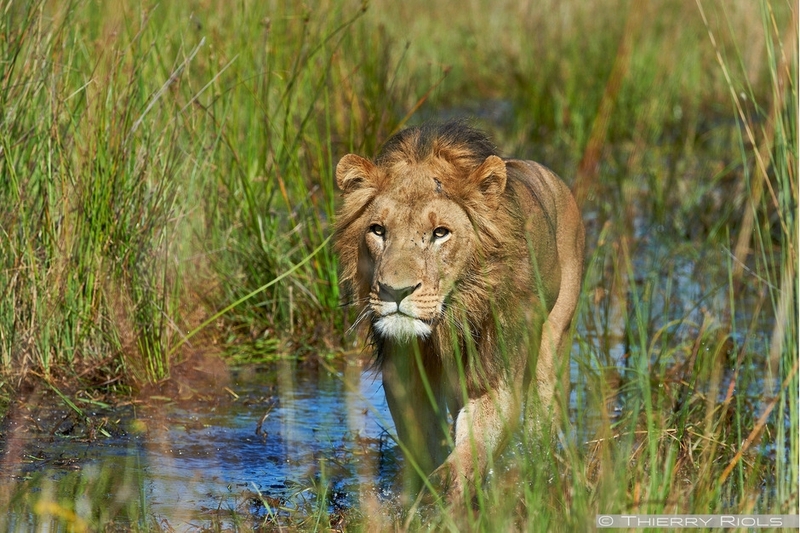 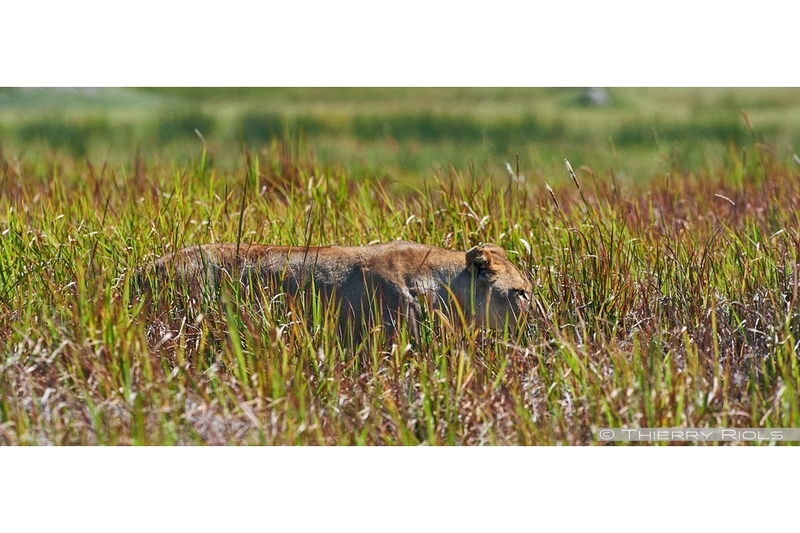 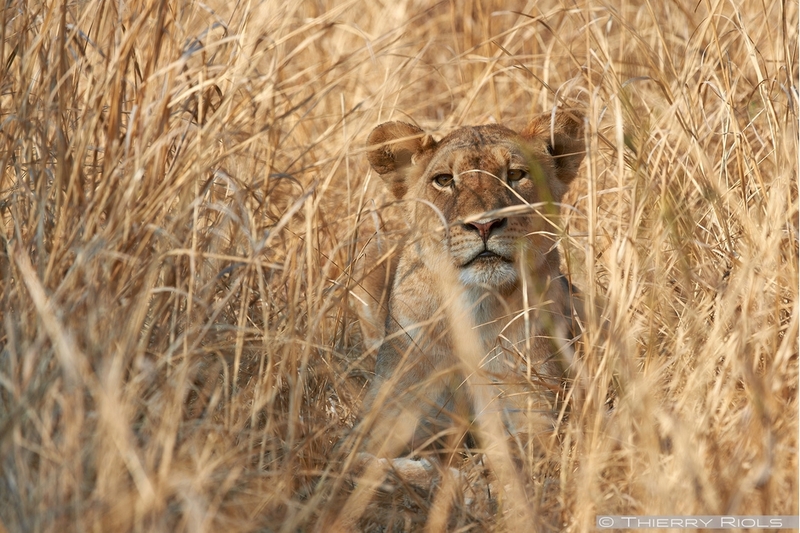 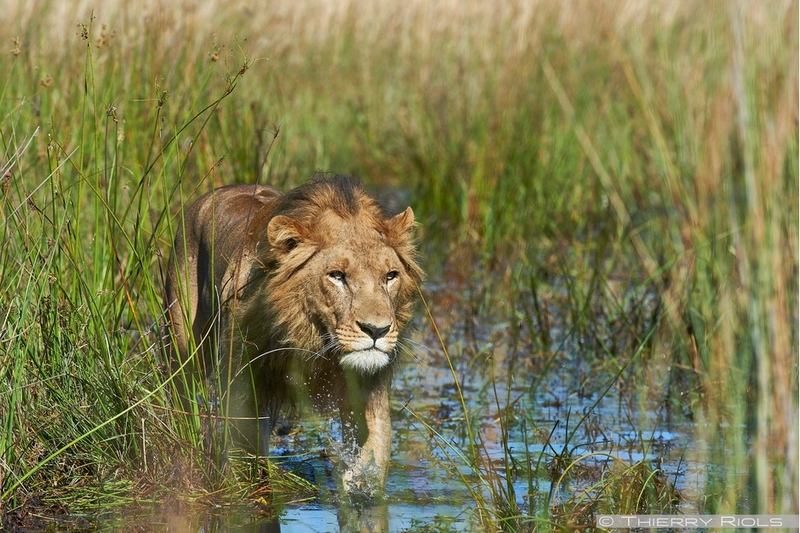 The lion - Panthera leo - is the largest carnivore in Africa. 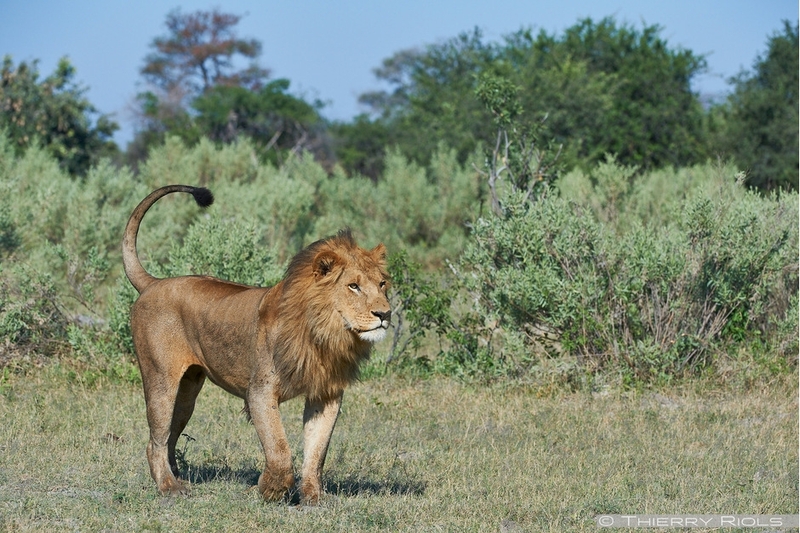 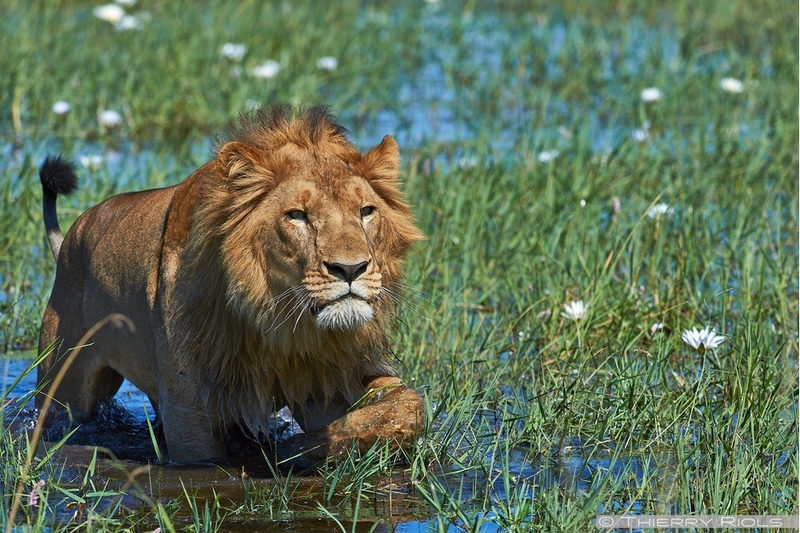 Depending on the region the male lion reached a weight between 140 and 210 kg. 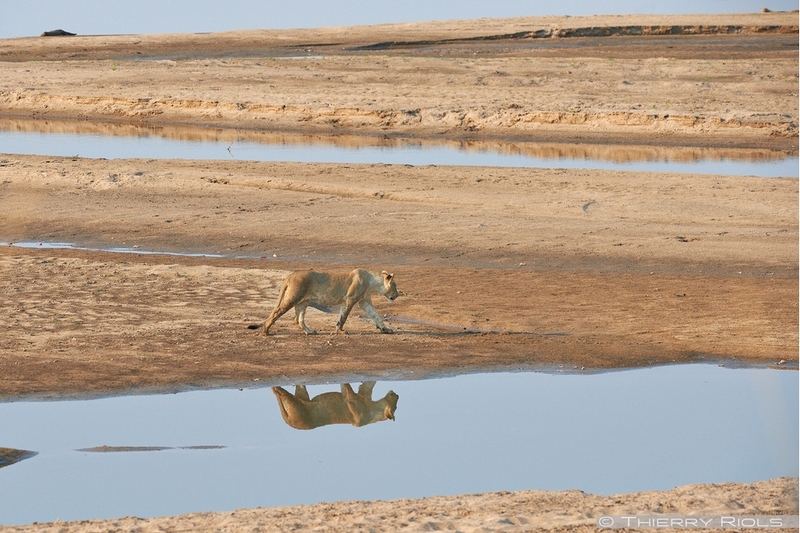 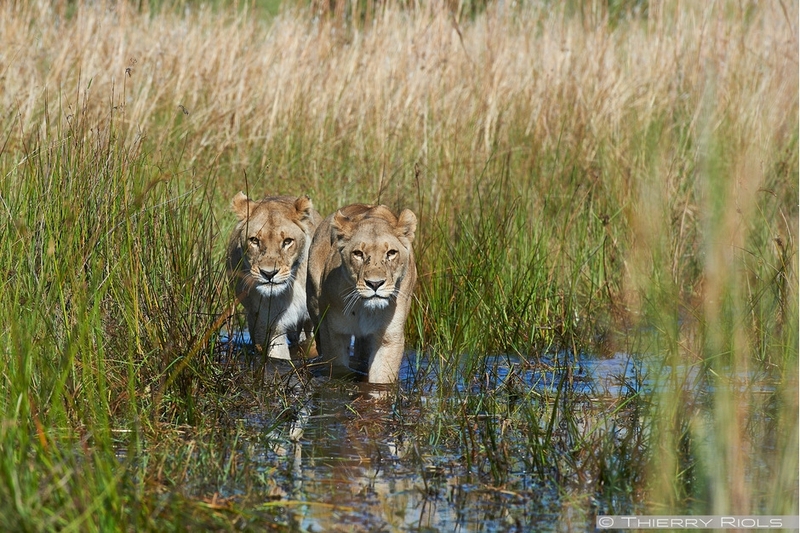 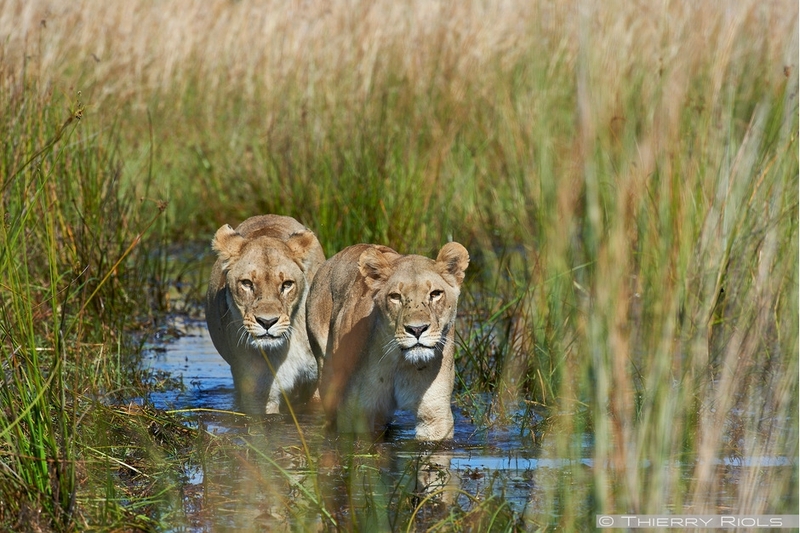 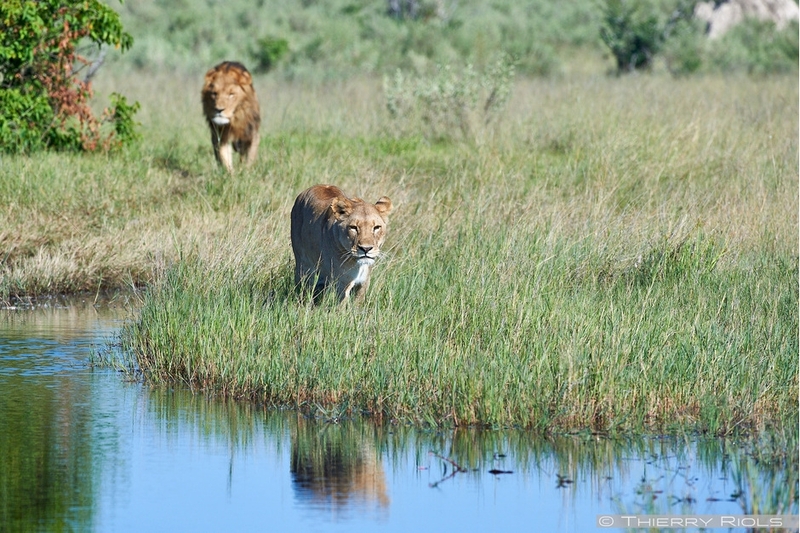 Lions live in family groups, their life expectancy is 12 years for males and 20 for females in the wild. 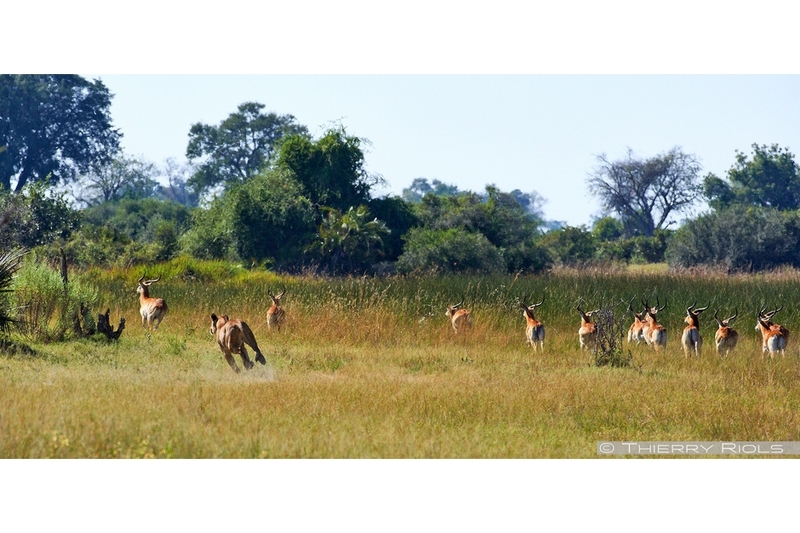 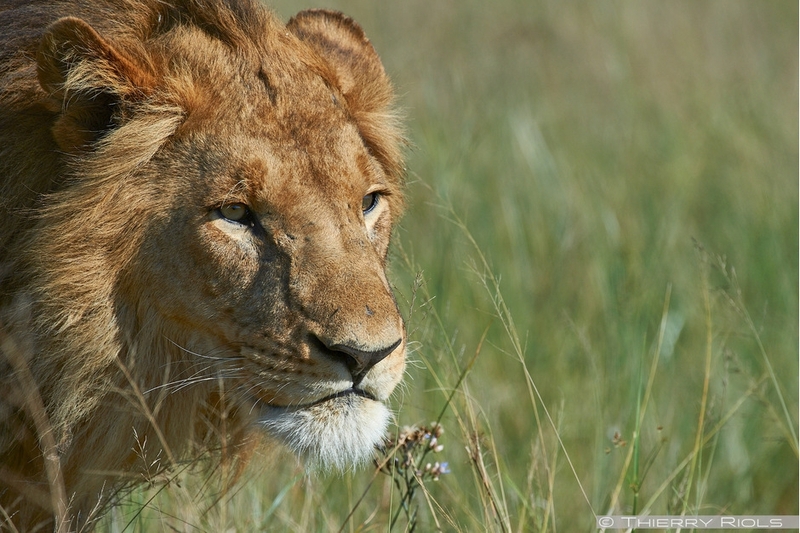 Once found throughout the African continent, he disappeared on 80 percent of its territory. 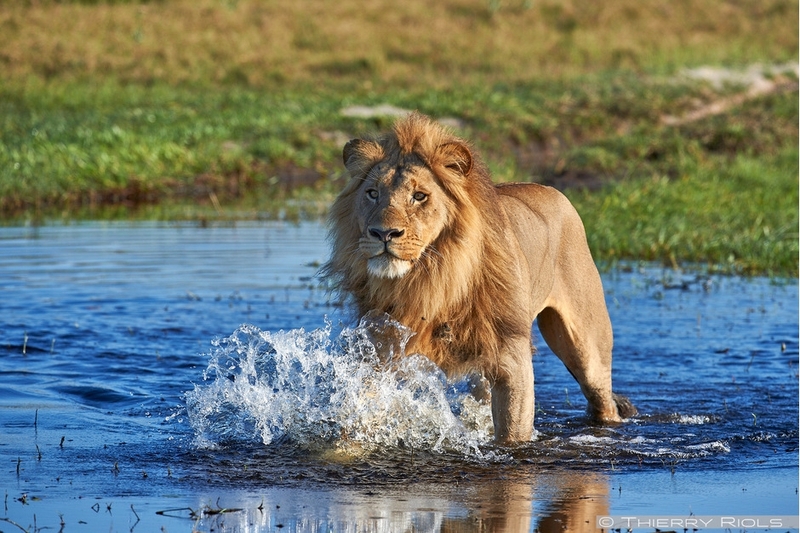 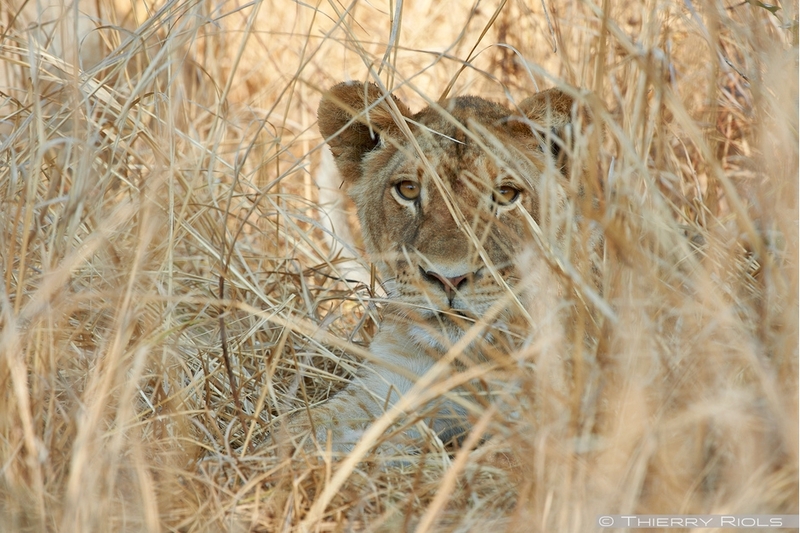 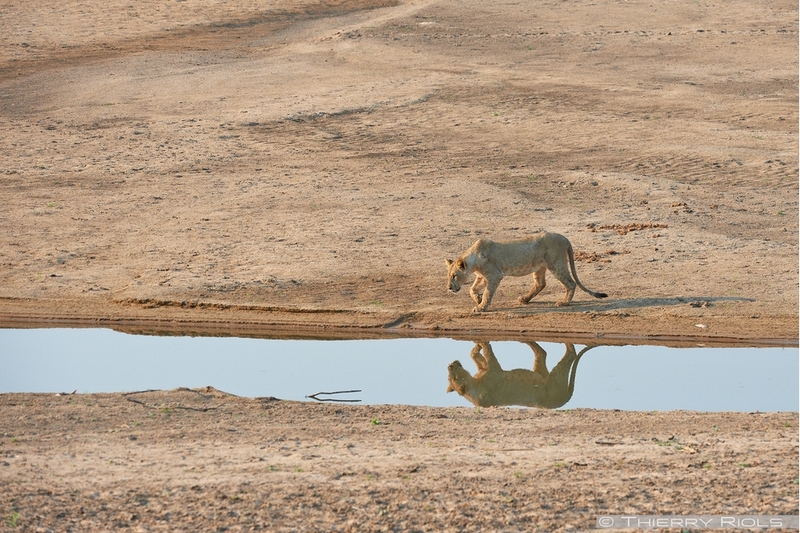 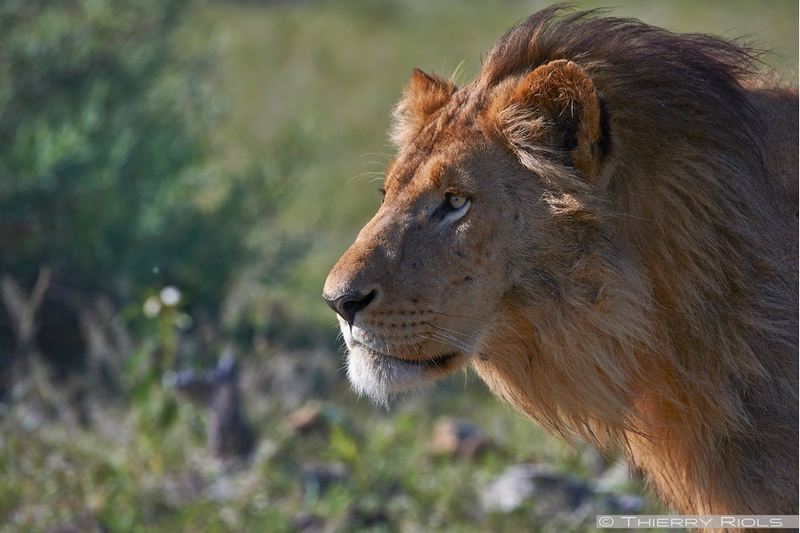 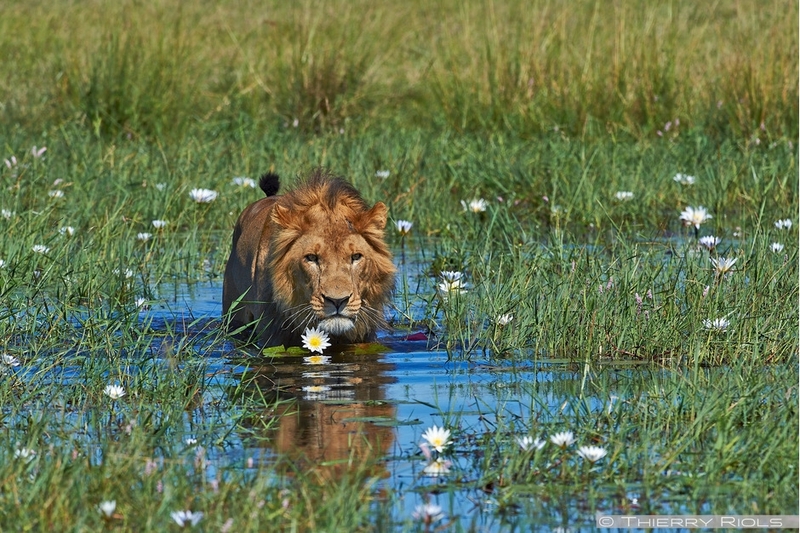 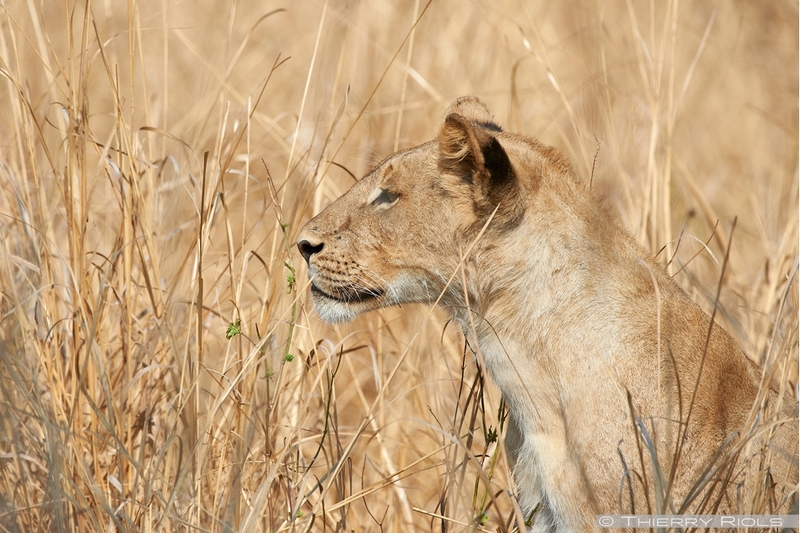 The lion is a species considered vulnerable with less than 30 000 individuals.